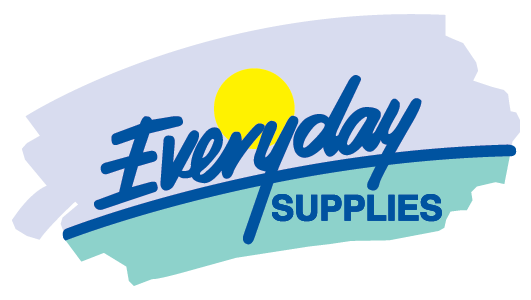 Everyday Supplies was established in November 1997 in a building shared by our parent company IK Caldwell in Benalla Road Shepparton. 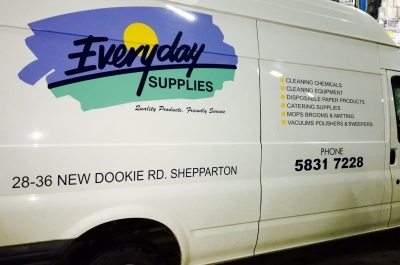 Our initial range included a small selection of cleaning chemicals, toilet paper and hand towels and a few mops and brooms. 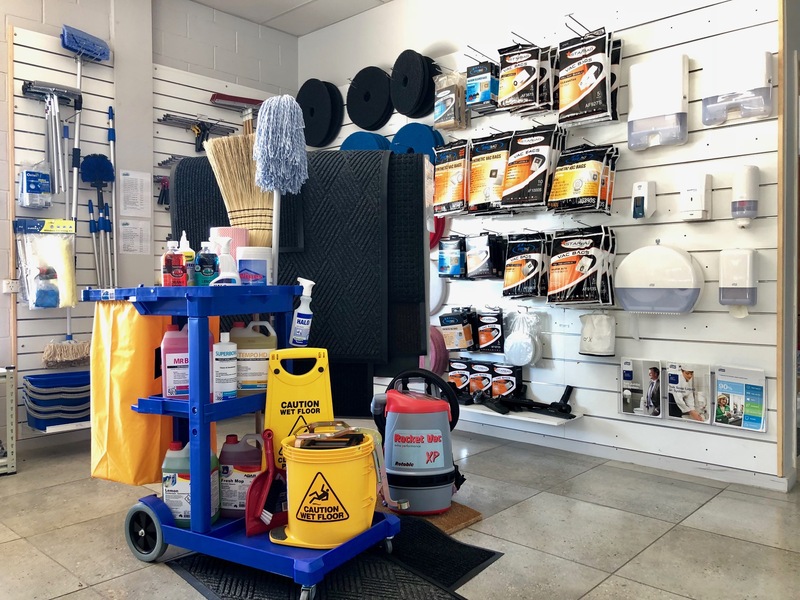 As our customer base grew so did the range of products so that today we carry a complete range of cleaning supplies, disposable catering supplies & cleaning equipment that includes vacuum’s, polishers & sweepers. 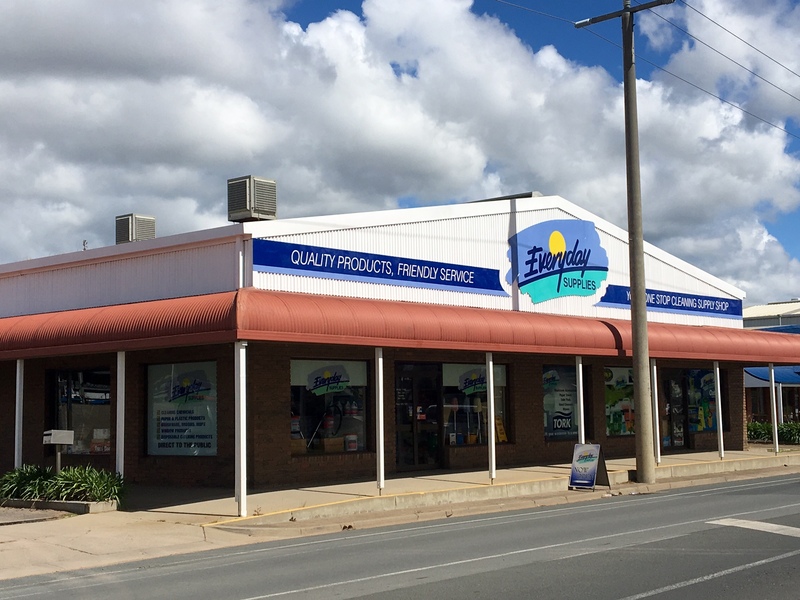 By August 2006 we outgrew our shared Benalla Road building and made the move out on our own to our current premises at 28-36 New Dookie Road, Shepparton. 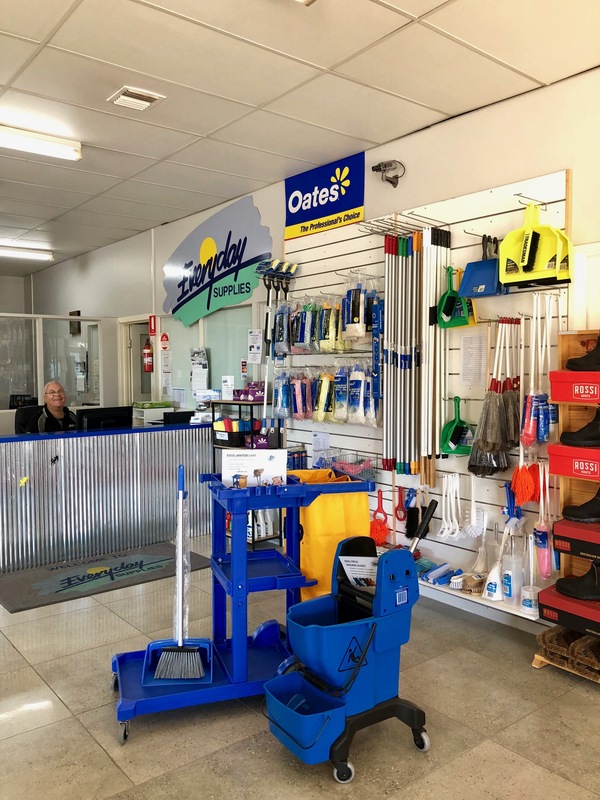 With this move and the introduction of our machinery range we employed a service technician/driver to assist the growing needs of the business. This allows us to offer great after sales service for all our equipment sold. 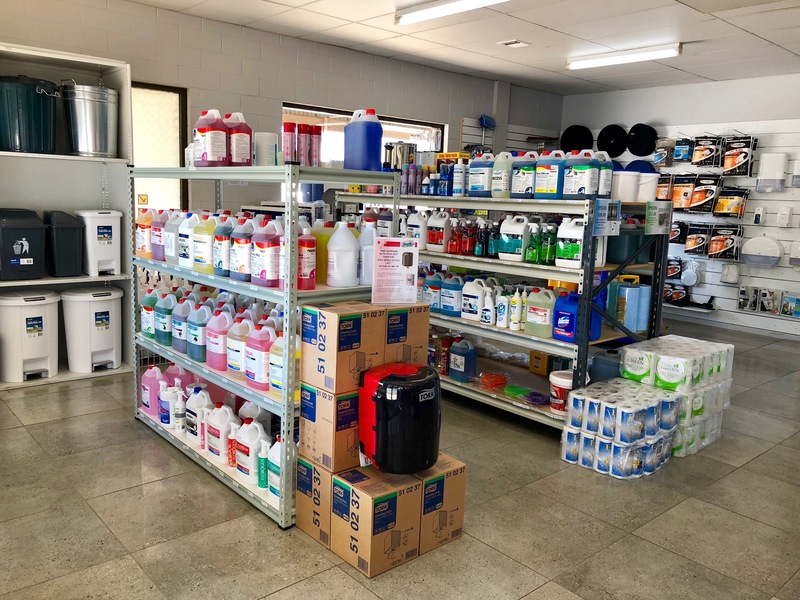 Our company today has a small but dedicated team that aims to provide the best possible service and products to solve all your cleaning problems. We offer a fast and efficient delivery service to our local client’s and we strive to provide you with the best value for your money. We will listen to your problems and give you honest advice and our guarantee is unconditional.